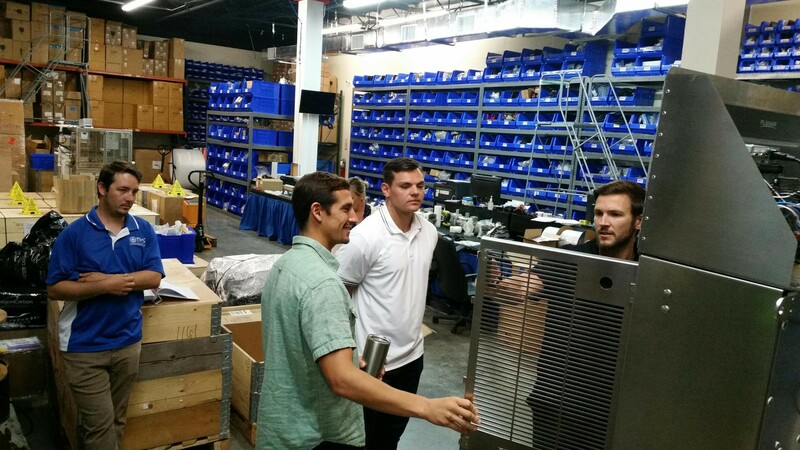 It was an excellent fifth week at Total Marine Solutions’ summer internship. The week started off with a GoTo meeting with Brenock about Ocean Guardian. Brenock is a leader in cutting-edge software solutions in the maritime industry and a long-time business partner of Total Marine Solutions. We are all working very hard to make Ocean Guardian better every day. As we want to adjust things and make features of Ocean Guardian better, we have to discuss with Brenock how to accomplish that. Tuesday, Alex and Anna brought me to the Sunrise office of DNV GL, an international accredited registrar and classification society, to meet with Océane King, Vladimirs Sterbs and Tobias King. Alex and Anna thought it would be a great opportunity for me to learn about the kind of work a classification society performs. 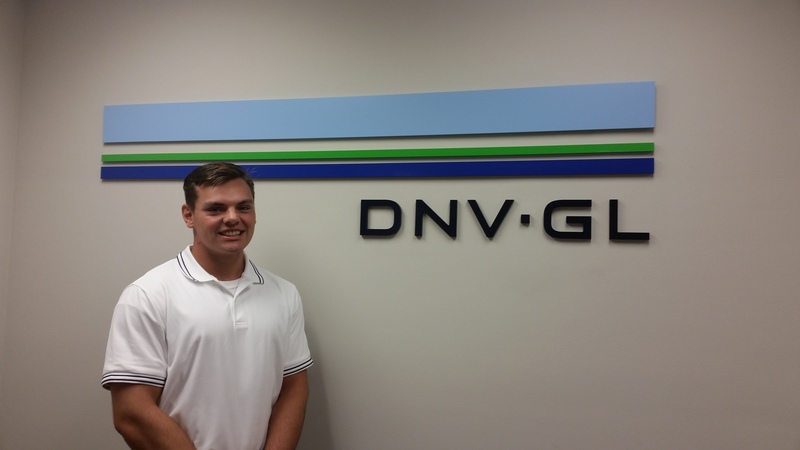 I was very happy with my experience at DNV GL. The employees were very welcoming, informative and a pleasure to visit. After my field trip, I returned to the TMS office where I learned about the white box systems in the TMS warehouse. Donny, Sam and Wes explained to me how white boxes function and how as service engineers they solve problems when they go aboard vessels. Later in the week at TMS, Alia, Anna, Val, and I worked together to make an Ocean Guardian PowerPoint presentation for a company meeting on Friday at the Fort Lauderdale Yacht Club. I enjoyed listening to everyone’s presentations. Our PowerPoint presentation proved to be very informational and provided great insight for the people at TMS who are not familiar with Ocean Guardian. It was a great opportunity to present to everyone with some of the things I have been doing during my internship and to explain some details about Ocean Guardian. I am very thankful for my experiences in my internship this week. I can’t wait to see what next week will bring.